base, parts product portfolio and offer logistics services as well as other services. "Getting a new name and brand is naturally very exciting. Of course we will continue to deliver Saab Genuine parts to all our customers and we are in the process of developing our offer of product widening towards new markets and customers," said Lennart Stahl, CEO of Orio AB. 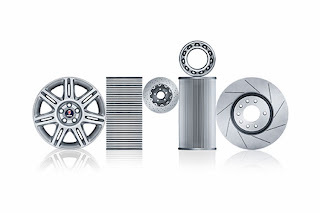 Orio's core business is currently Saab Genuine parts. The opportunities for sustainable growth, within both the core business and new business areas of logistics and technology services and a wider parts portfolio, are positive, attractive and underpin our long term growth objectives. 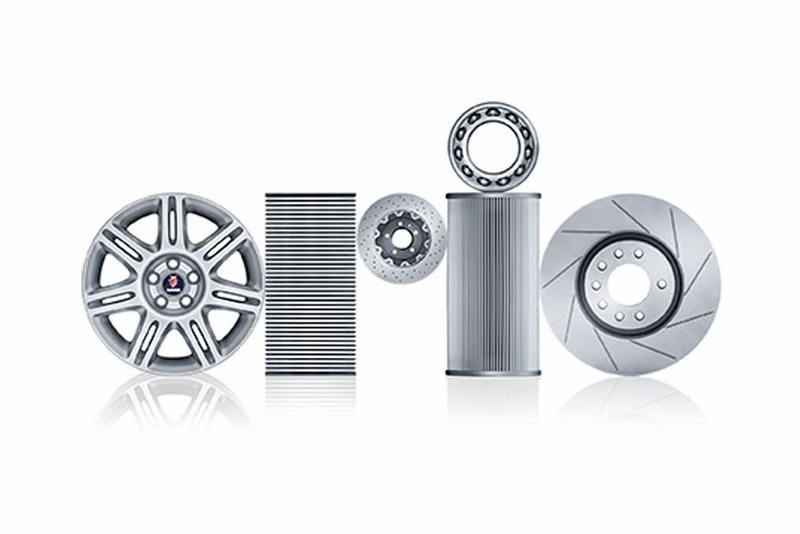 As the sole distributor of the entire range of Saab Genuine parts across the globe, Orio will continue to support and supply Saab Service Centres, workshops and Saab owners with reliable service and expertise - just as we have for 66 years. "Our aim is to offer more to more customers. We have 66 years of experience, which has ensured a very strong, if not unique position. Considering that there are over one million Saab cars currently driven on the world's roads, we have a very strong starting point," said Lennart Stahl.